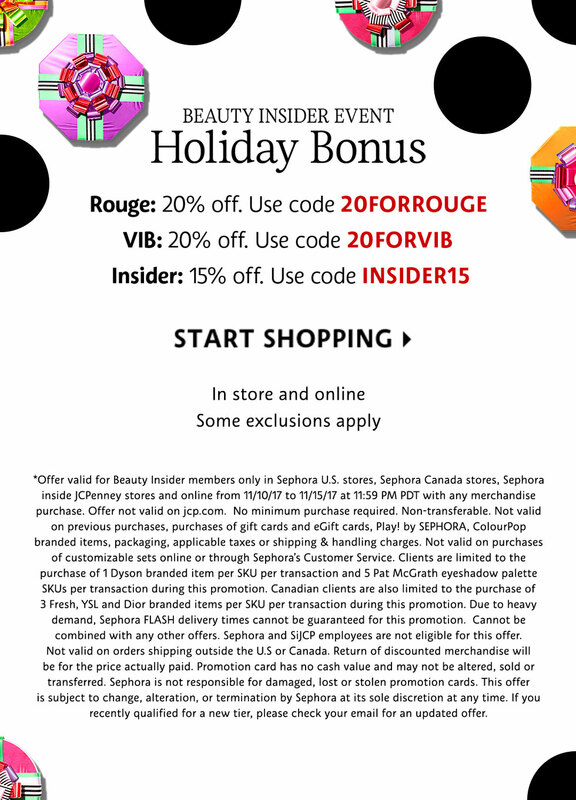 As a VIB member at Sephora, the annual 20% off VIB sale was open to me on Friday, November 10, and I’ve since placed two orders, even though I was trying to limit myself to just the first. This always happens, and I blame November being my birthday month so usually I give myself a little more license to splurge. Of course, for the last couple of months, I’ve been anticipating this sale. I’ve been chucking things in and out of my shopping cart (it helps that I don’t bother to consider brands I can get at Shoppers Drug Mart / beautyBOUTIQUE, like Urban Decay, Dior, Estée Lauder, Smashbox, and Clarins). Here’s the list of stuff I hauled, the freebies, and the stuff I wanted to haul but didn’t! Once again, I bought more lipstick (granted, they were all marked down before the 20% discount) even though I need ’em like I need a hole in the head. 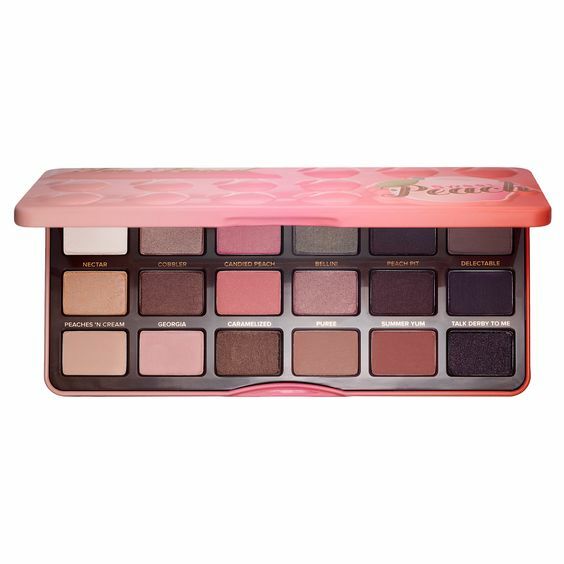 I’ve loved the Too Faced Semi-Sweet Chocolate Bar Eyeshadow Palette that I got during last November’s VIB sale! 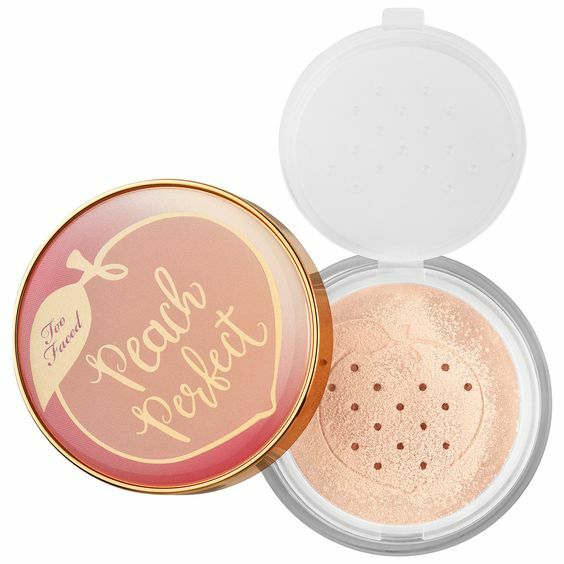 It was a no-brainer to get the Sweet Peach palette this year. I already picked up the previous Sparkle Like a Unicorn set, so obviously I had to get this one, too. 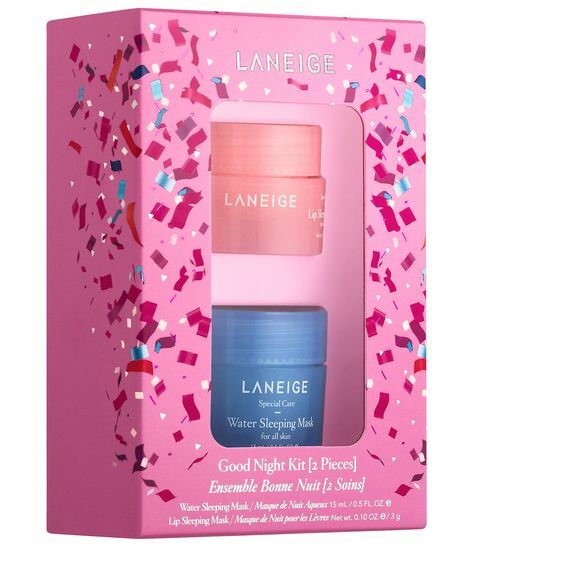 It comes with a lipstick and a sheet mask! I’ve never tried any non-nail polish things from Nails Inc., so this will be interesting. A little Christmas gift for myself! I doubt I’ll literally hang this on our tree, though. I bought the other Good Night Kit a while ago, which came with the Water Sleeping Mask and Multiberry Yogurt Repairing Mask. The Water Sleeping Mask was pretty nice, but mainly I want to try the Lip Sleeping Mask. I am loving OUAI, after trying their Treatment Masque, CLEAN Shampoo, and VOLUME Conditioner. 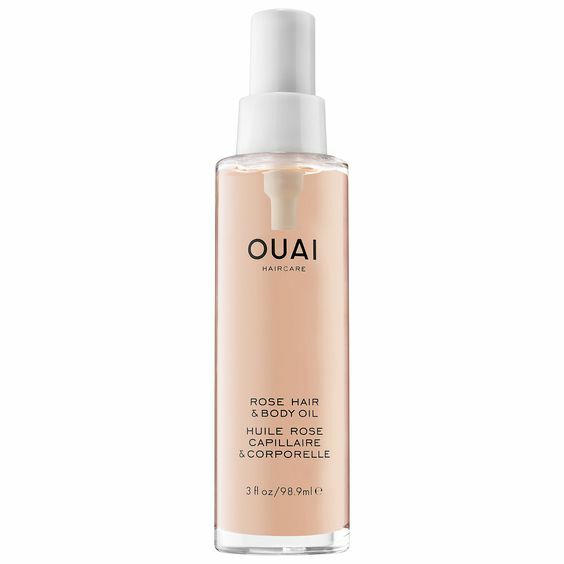 Ipsy didn’t do me the favor of sending me the OUAI Hair Oil sample this month, so this made its way into my cart. Whatever, anything with rose is better, right? 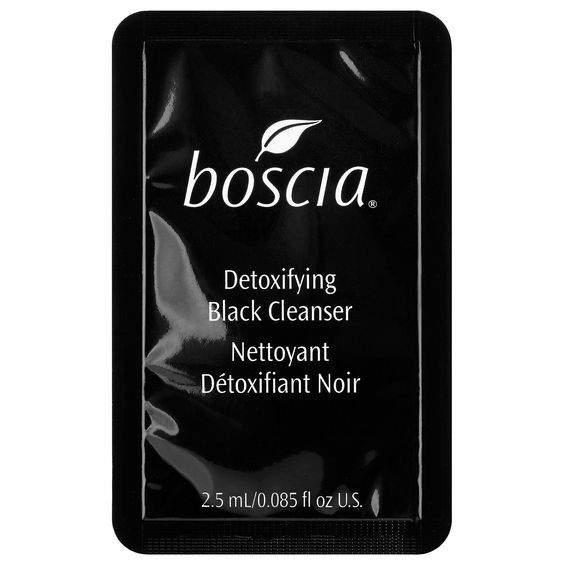 Also got the REPAIR Conditioner. 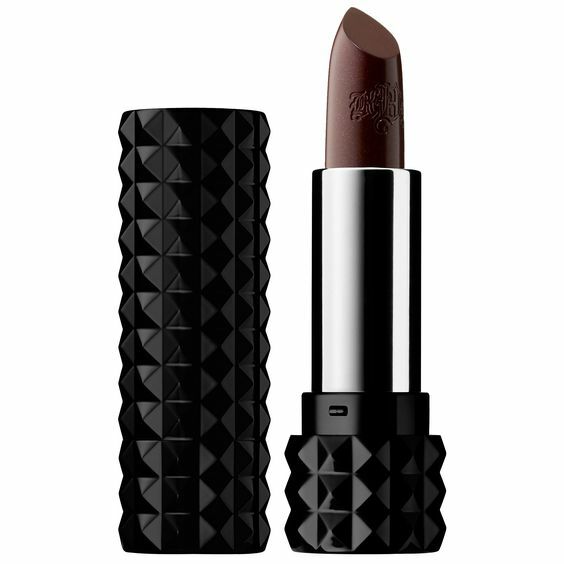 Wolvesmouth is described as a “metallic berry.” I love the KVD lipstick packaging! I’ve had my eye on these clearanced Sephora lipsticks for a while! 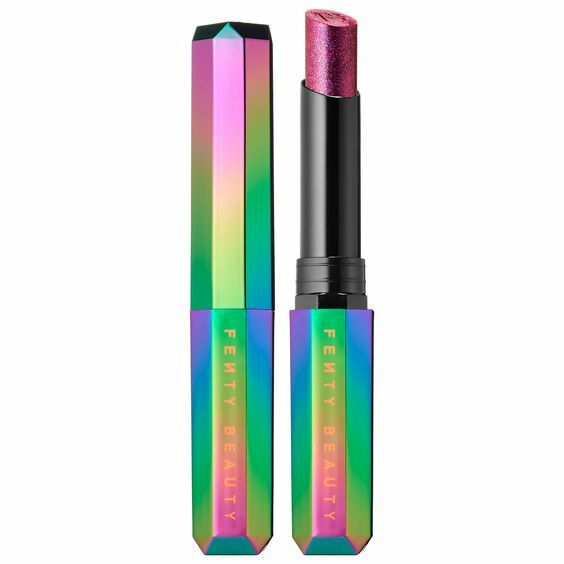 Get Rich (“bright strawberry with iridiscent shimmer”) was on sale for $7, and 20% off made it $5.60. 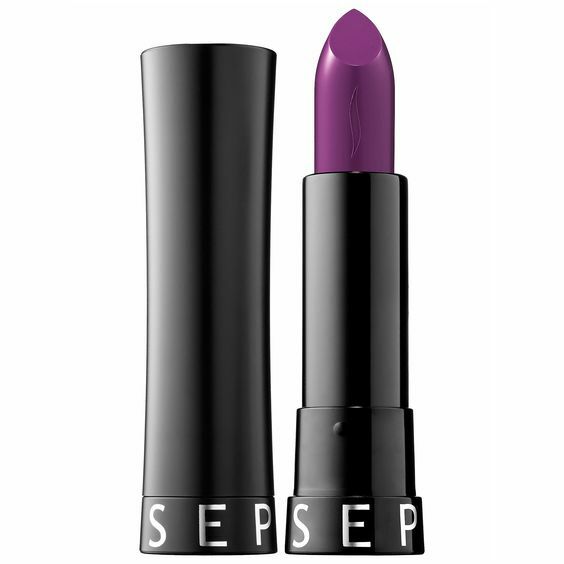 Heartbreaker (“sheer royal purple”) was on sale for $6, and 20% off made it $4.80. I’ve only tried one Sephora lipstick long ago, and I remember it being quite nice. This was a 100 pt reward. 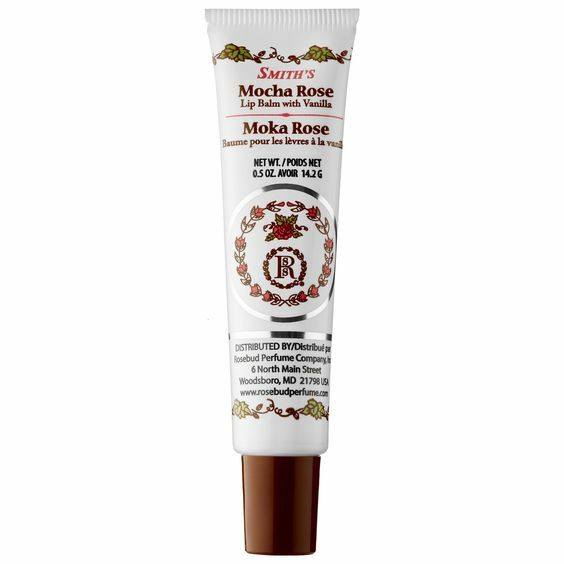 It doesn’t contain very much product (0.75 mL), but I haven’t liked many of the Sephora rewards, so I felt a bit compelled to choose something. It took me a while to decide between the Caudalie skincare gift and the tarte blush and lip paint gift, but in the end I went with the color makeup. It’s just more fun! The blush looks a tad light, though. I hope it’ll show up on my skin. 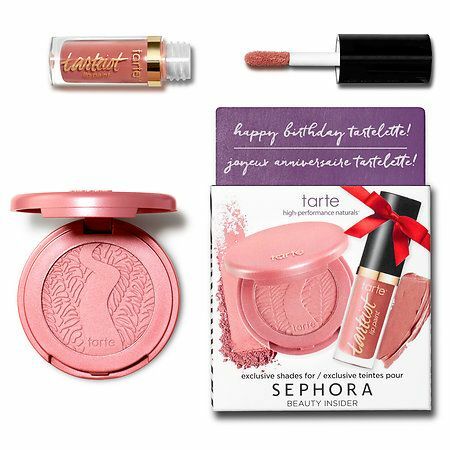 You’d think Sephora and tarte would do birthday gifts in at least two color options, say a lighter set and a deeper set. 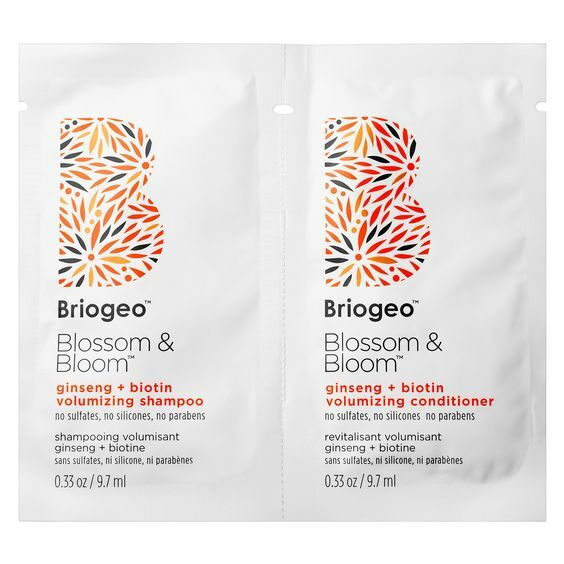 The samples weren’t that great so I ended up picking up a couple of shampoo & conditioner sets. Stuff That Stayed On My Wishlist! 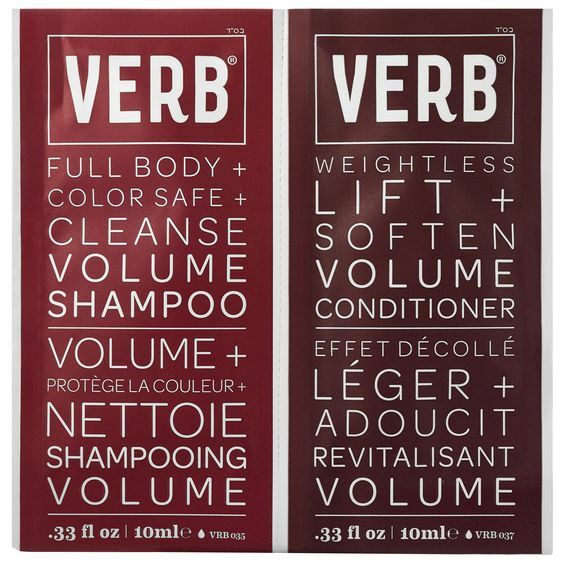 This was out-of-stock after the VIB Rouge sale. I’m kind of hoping it will come back in stock by Wednesday, but on the other hand, I shouldn’t buy anymore stuff! I love the Stellar lipstick I bought last spring, so I’m interested in trying more products from this Canadian line. 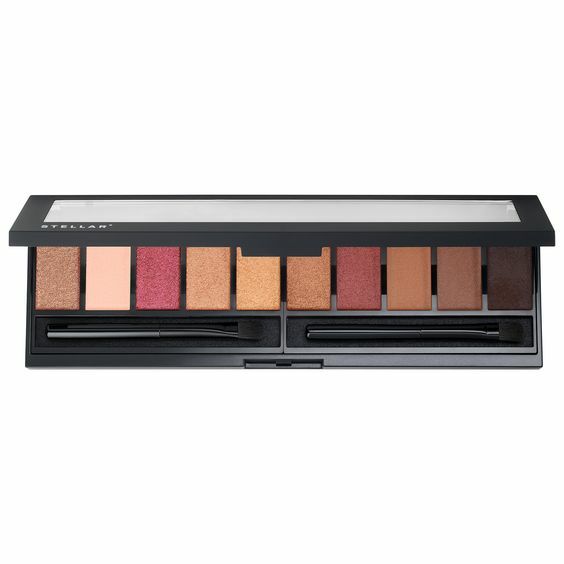 I passed on this pretty palette, since I do have the Anastasia Beverly Hills Modern Renaissance palette, which seems a bit similar. If I’m really honest, I just wanted this for the packaging! I think these glittery lipsticks are probably going to be too sheer—and too glittery—for my liking. 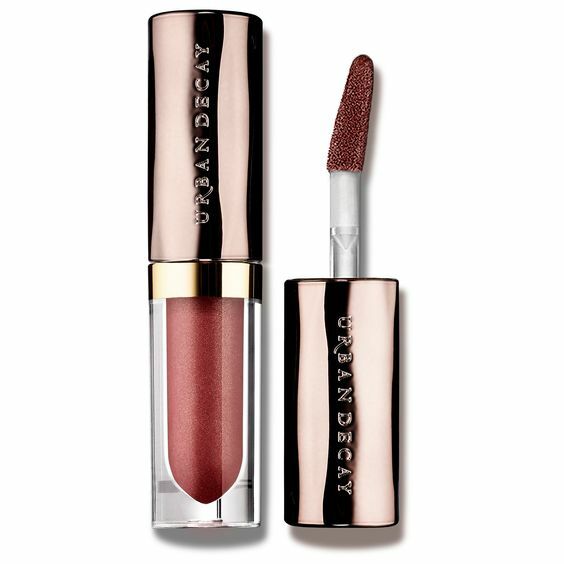 I already have the full-sized Red Velvet lipstick, so that makes this set worth a bit less to me. It’s such a pretty set, though. This went out of stock before I could buy it. The ColourPop stuff is all excluded from the VIB sale, so I’ll just wait for the December $20 off coupon (they’re still doing that, right?) to pick up a few of these. 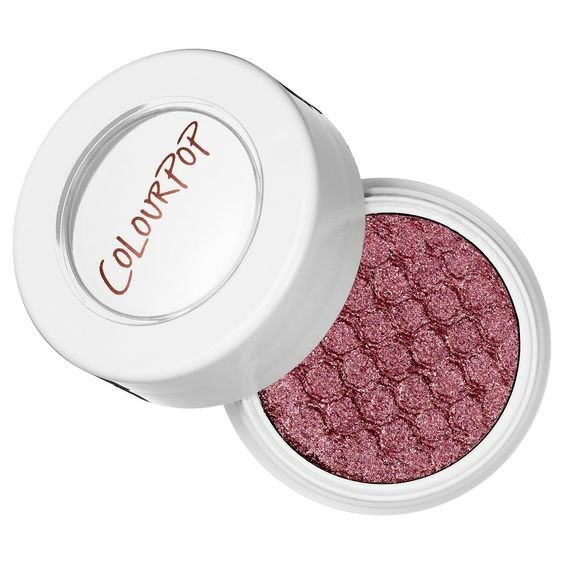 Oh I didn’t know Colourpop was excluded! I wanted those the most out of all things! I didn’t know that Nails Inc. did beauty products outside of nails! It looks like that might be a newer addition to the brand… very interesting. I think I’d seen maybe lipstick before? But not the skincare, for sure! I already thought it was weird when Ciaté and Butter London started branching into makeup, haha! But it does make sense—except that Nails Inc. actually has “nails” in their name. Wolvesmouth looks beautiful! The Rihanna lip colour looks fun too 🙂 Silly question, but does the Too Faced translucent powder smell like peach too? I knew you didn’t lol 😛 Sounds divine indeed! I’ll live vicariously through you. 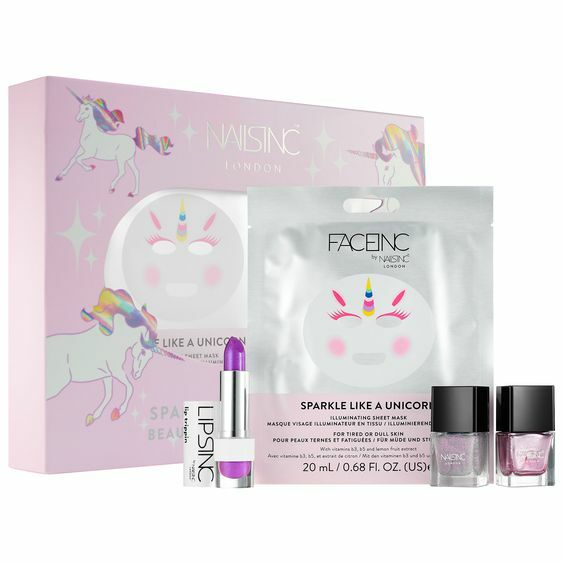 That Nails Inc set is adorable! And ah the DL duo – I sense a unicorn theme? Good deals on those Sephora lipsticks! 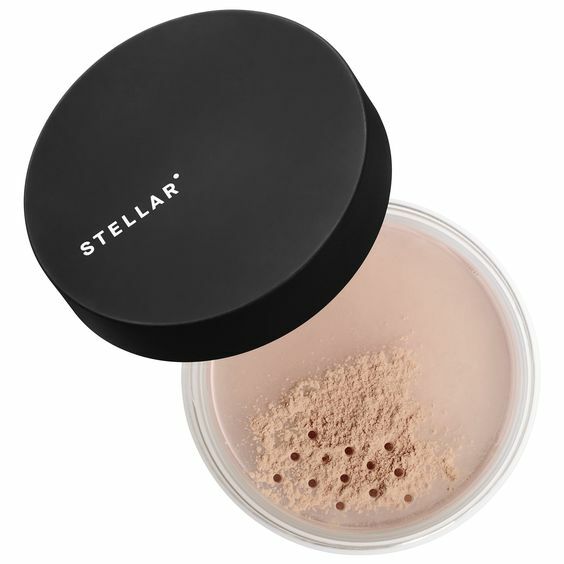 My Sephora sale purchases were SO LAME this time around! I blame the Surratt brush that I wanted being out of stock. Chances of it coming back into stock by Wednesday is slim. I seriously considered buying the Dyson hair dryer just to buying something spendy. Yes, there is so much unicorn stuff out. LOL. Can’t get away from it. I just got a Revlon holo unicorn polish, too. Sorry to hear your Surratt blush was OOS! 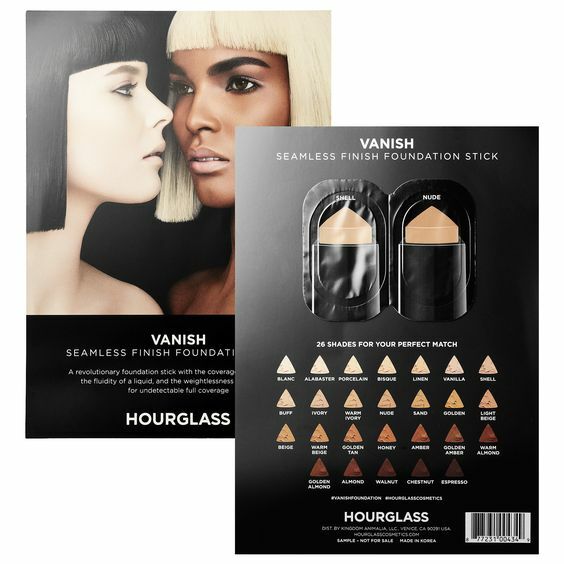 Hope it’ll be back in time for that December coupon Sephora usually does. The Dyson hair dryer looks so awesome. I can’t justify it but I always take a look. Hahaha!